A key component in enabling a family practice to operate at its full potential as a patient medical home is the addition of interprofessional team members – such as nurses – to support GPs in the care of patients. Having a nurse’s expertise readily available in the practice or community can ease pressures for family doctors and reduce the risk of burnout. GPs get quicker access to comprehensive support for patients, especially those who are frail, elderly, and/or have complex and chronic conditions. This support enables GPs to focus on doing more of what they love to do—including building relationships with their patients and spending more of their time on difficult diagnostic dilemmas. There are many ways that a nurse can complement and support the care provided by GPs in the primary care setting. Nurses can educate patients to manage chronic conditions like diabetes and asthma, conduct prevention screening and immunizations, and provide followup support to check blood pressure and wounds. They can prepare patients for same day urgent appointments, coordinate community resources, and ensure patients have what they need after being discharged from the hospital. Across BC, a number of GPs are adding nurses – including registered nurses (RNs) and licensed practical nurses (LPNs) – to their teams and/or physician networks. 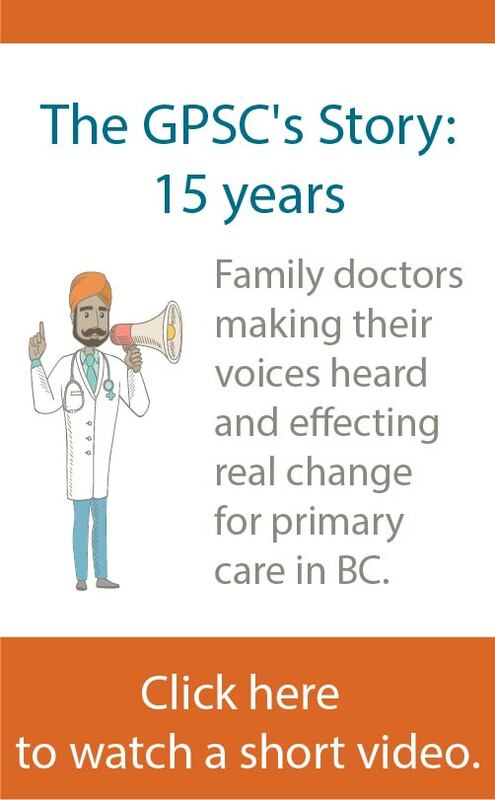 Nurse practitioners are also being integrated into primary care settings, often as co-located partners with family doctors. The following are a few examples of how divisions, GPs, and health authority partners across BC are trialing or incorporating nurses into teams, using different options that are flexible for local needs. In the Central Okanagan, the division and family doctors are testing the concept of a model in which individual practices employ a nurse directly, with funding from the Ministry of Health. 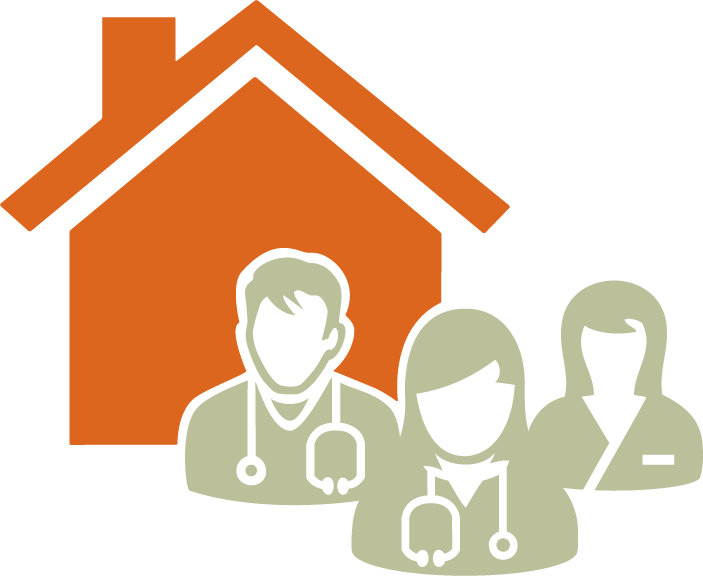 In Kootenay Boundary, Interior Health is providing funding for three full-time nurses (as well as one social program officer) to support ten physicians and one nurse practitioner. They will be employed through the Boundary Health Care Cooperative. The White Rock-South Surrey Division offers small grants to encourage practices to hire RNs or LPNs or to increase hours of those already working in the practices. Nurse practitioners employed by health authorities are co-locating with doctors in clinics such as the Family Tree Health clinic in Powell River and the Mission Attachment Clinic. Health authority-employed nurses are shifting to primary care roles to work with GPs in practices, networks, and/or on interprofessional teams, such as in Northern Health and Fraser Health. In an example from Fraser Health, nurses are partnering with doctors to visit frail elderly patients in their homes. 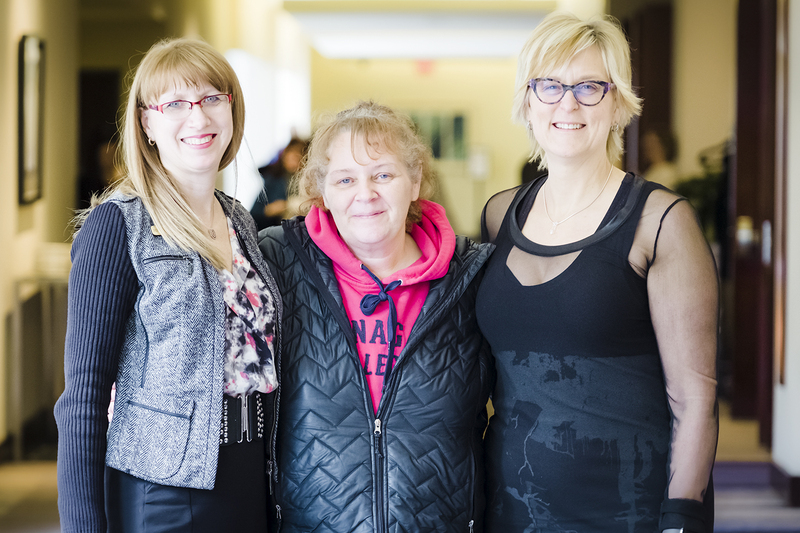 The ‘Nurse Debbie’ model, initiated by the Fraser Northwest Division, has already had a significant impact. When measured over the course of a year starting in 2016, a single nurse saw 469 patients, preventing more than 500 visits to the emergency room and an estimated 17,000 inpatient days.1 The success of that experience led to its current expansion across the region. There are positive gains emerging from the other models as well. Regardless of how the team is structured or funded, physicians involved are reporting that life is better working with a nurse. And why are nurses interested in the role? “Job satisfaction,” says Heidi Howay, an RN who works with Dr Evans and the other physicians in their Kelowna practice. Ultimately, having a nurse on the team is all about making life better for patients.